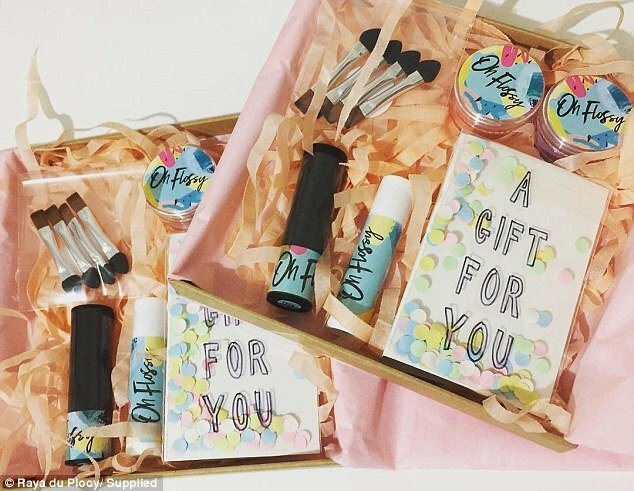 An Australian mother has launched new children’s cosmetics range Oh Flossy, aimed exclusively at kids, according to a report by The Daily Mail. Frustrated with her children playing with her own expensive make-up, Raya Du Plooy spotted a gap in the market to create a range of playful products that were safe for use by children and for sensitive skin, with a clear emphasis on the fact the range is ‘playful’ and not intended to change the appearance of toddlers. Speaking to the paper, Du Plooy said, “I quickly realised that a lot of branding and marketing aimed at young children really over-sexualises them… and that’s something I want to shield my daughter from, I wanted to keep her childhood full of all the magic and fun. The range includes glitter lipstick, lipgloss, and eyeshadows that contain natural ingredients and have low-transfer pigments to limit the damage to children’s clothes. Du Plooy continued, “We want our children to stay little boys and little girls. It’s just for fun and giving mums and dads an alternative when their kids want to experiment.